SCRAPER, HOOK & PICK – NO, THEY’RE NOT ESTATE AGENTS! 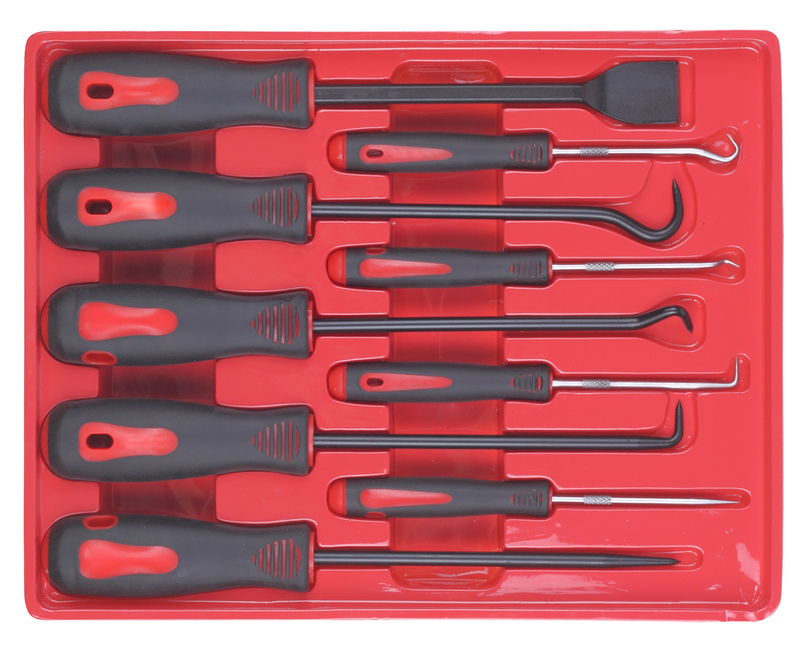 New from Rally Design is this new nine-piece Scraper, Hook and Pick Toolset (part number SWE655). 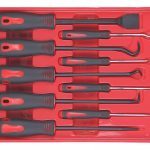 These tools have so many uses around the workshop – such as scraping off old gaskets, removing of old seals and sealant, picking out fuses/springs/cotter pins, you name it. More information from 01227 792 792 or visit www.rallydesign.co.uk ENDS. Print article This entry was posted by admin on January 31, 2019 at 9:07 pm, and is filed under News. Follow any responses to this post through RSS 2.0. Both comments and pings are currently closed.